their income and expenses anywhere with ease. Hellaplus is a tool that helps business and individuals manage their income and expenses. 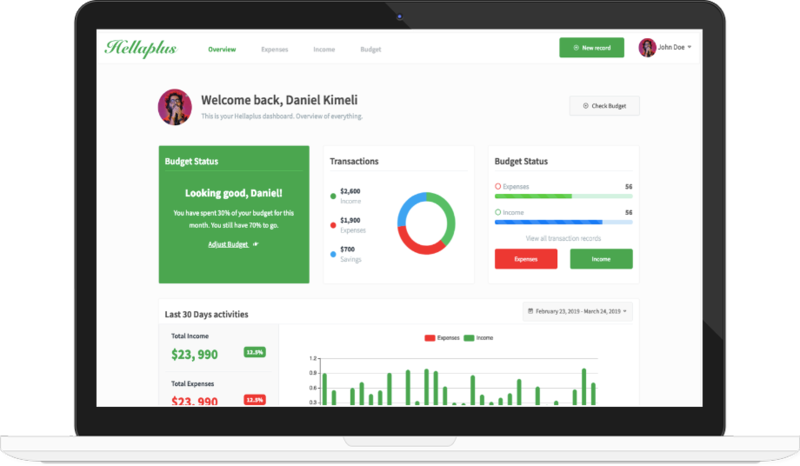 Hellaplus Income and expense tracker allows users to create budget and goals for their finances which are grouped into categories. Incomes: Hellaplus Income module allows users to keep track of their incomes. Incomes can be sorted in groups. We also capture the account which the income went to for easy accounting. Expenses: Expenses module allows users to keep track of their expenses by recording each and every expense. The expenses are grouped into categories and also keep track of which account the expense was paid from and calculate the balance. Fast processing speed: Hellaplus is faster with clean code written on PHP with MVC model. Accounts: hellaplus accounts keeps track of your balances in cash,card, bank or e-wallet. We do this by letting you create an account and enter the available balance. After that, any transactions done with that account will be calculated in order to keep your account balance up to date. Overview: This is the summary of all your transactions,income, expenses and budgets at a glance. You can use our filtering feature to check your summary from any date in the past. Settings: This module allows you to manage your profile and system settings easily with no coding skills needed. Multi user: You can build a saas software with Hellaplus since it supports multiple school accounts. Beautiful and responsive UI: Hellaplus was made with love and passion that’s why it looks stunning. Yes! We do offer customization but not as part of support. Customization is done on request at a fee depending on the scope of work. 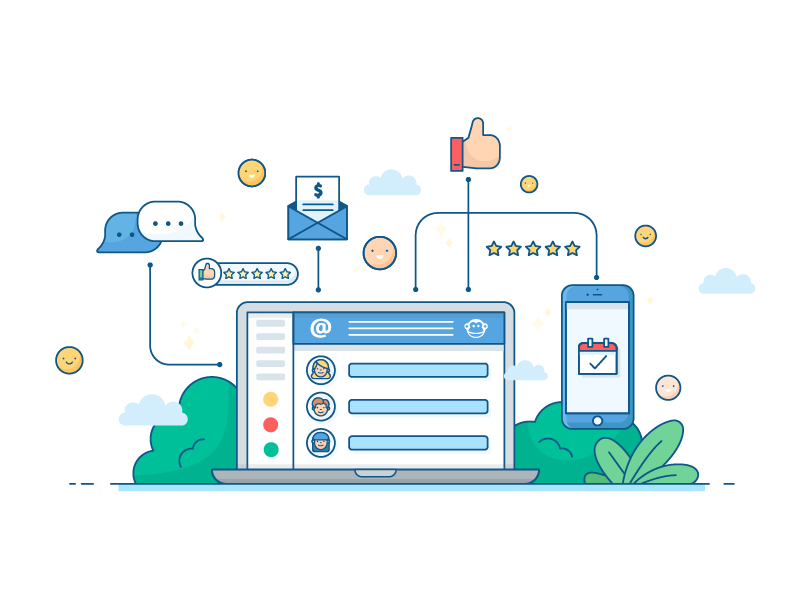 Hellaplus can be integrated to other web apps or customized to suit your needs. Hellaplus is built on raw PHP and no framework used. Can I purchase Hellaplus and resell it? Yes, absolutely! You will need to purchase the extended license instead of regular license if you intend to resell Hellaplus to other clients. Hellaplus is sold at an affordable price of $37 and once you buy it, you will receive lifetime updates. Our support team is ready to help you if you have any questions.